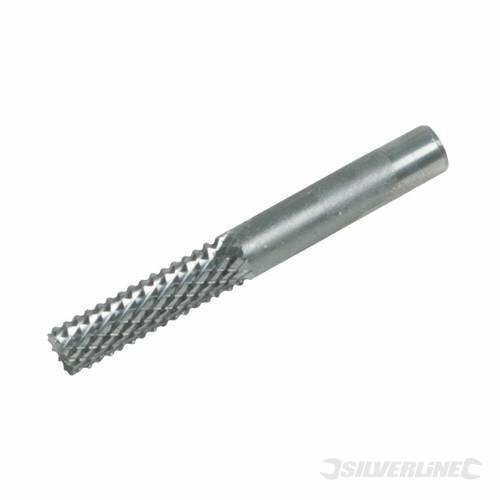 Power Tool Accessories Spiral Bits Tile & Cement 1/4" Spiral Bit 1/4" For spiral saws. Use on ceramic tiles and cement board. Solid carbide. Overall length 50mm.